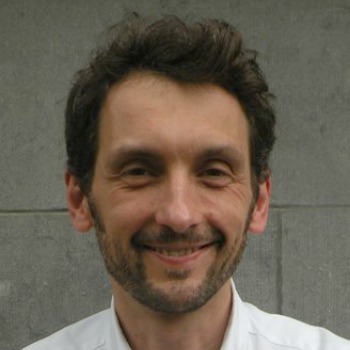 Maciej Kucharczyk is managing director of AGE Platform Europe, a European network of more than 150 organisations of and for people aged 50+ representing directly over 40 million older people in Europe. Maciej supports the Secretary General in the coordination of AGE policy work, external representation and secretariat management. He is responsible for AGE’s social protection and social inclusion policy portfolio. He is also a member of the Executive Committee of the European Anti-Poverty Network, and vice Chair of Social Platform’s social policy working group.